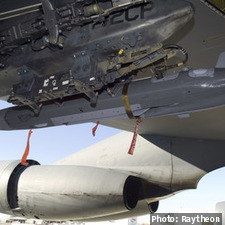 TUCSON, Ariz. Raytheon has won a $96.1 million contract from the U.S. Air Force to produce 250 miniature air-launched decoy (MALD) missiles. 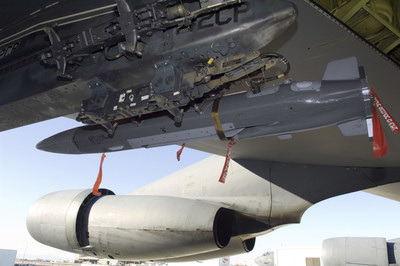 The MALD is an air-launched missile with both decoy and jamming capabilities that can electronically stimulate and neutralize enemy air defense systems. Raytheon --which produces the MALD-J jamming variant -- is also said to be developing a MALD system for the U.S. Navy.